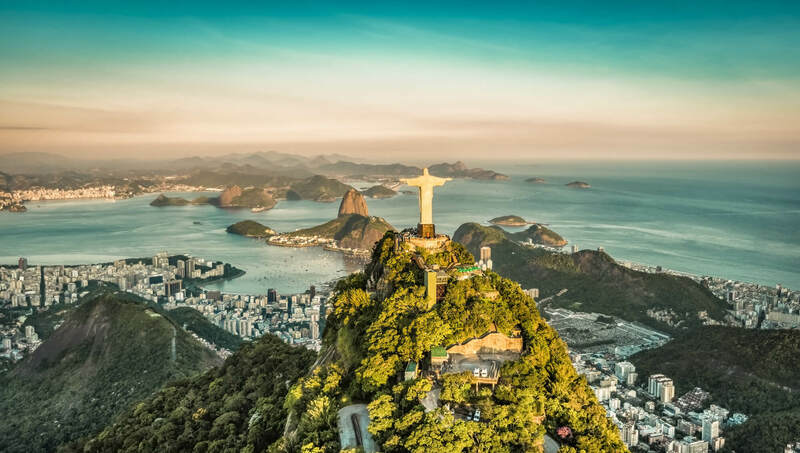 About Brazil, destinations of Brazil, photos, statistics, images, touristic attractions and google map. 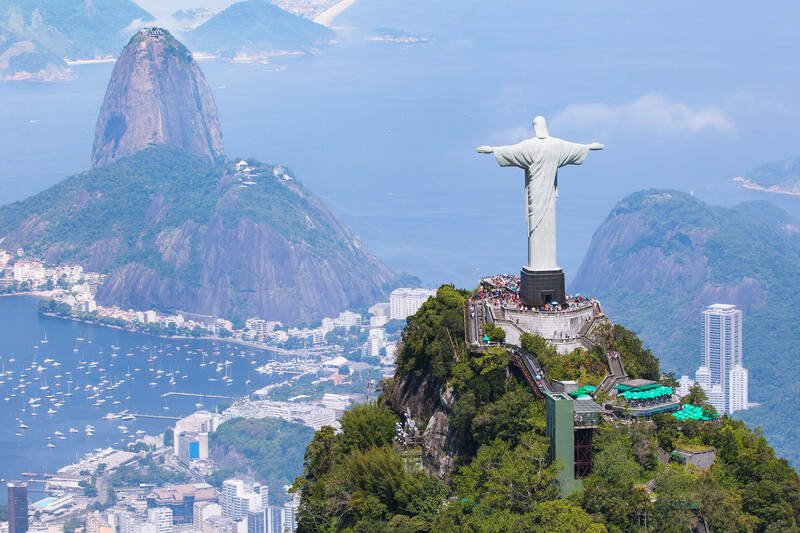 Corcovado, Rio de Janeiro, Brazi. South America. 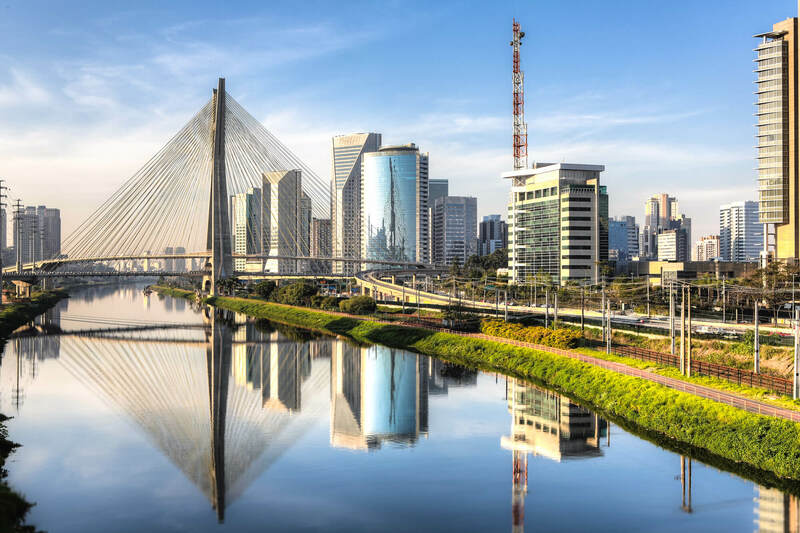 Sao Paulo - Brazil - Latin America. 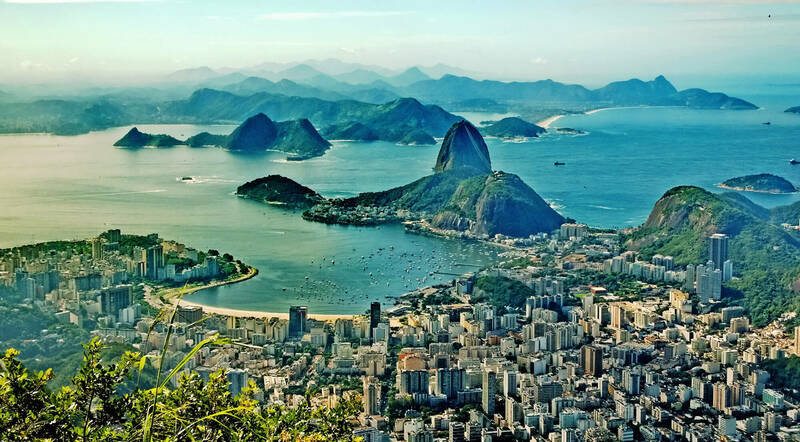 Aerial view of Rio de Janeiro with Christ Redeemer and Corcovado Mountain. 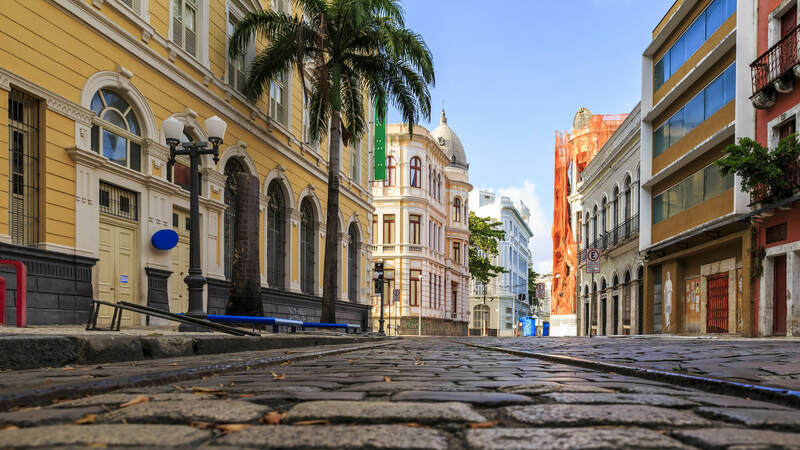 View of the historic Rua do Bom Jesus street in the city of Recife in Pernambuco, Brazil on a sunny summer day with its cobblestones and 17th century buildings. 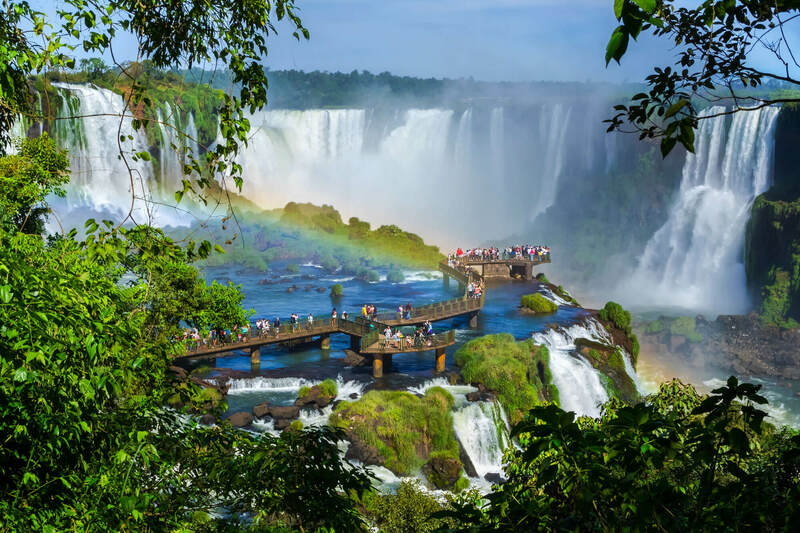 Tourists at Iguazu Falls, one of the world's great natural wonders, on the border of Brazil and Argentina. 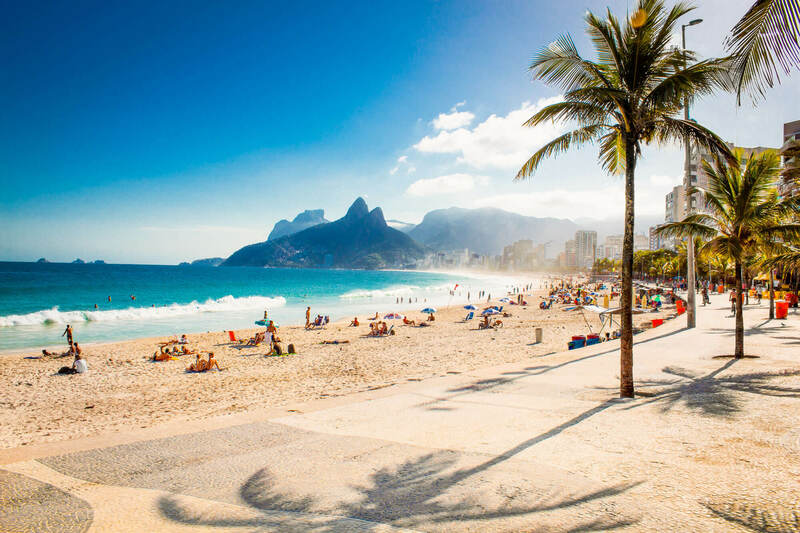 Palms and Two Brothers Mountain on Ipanema beach in Rio de Janeiro. Brazil. Aerial view of Botafogo Bay from high angle, Rio De Janeiro. 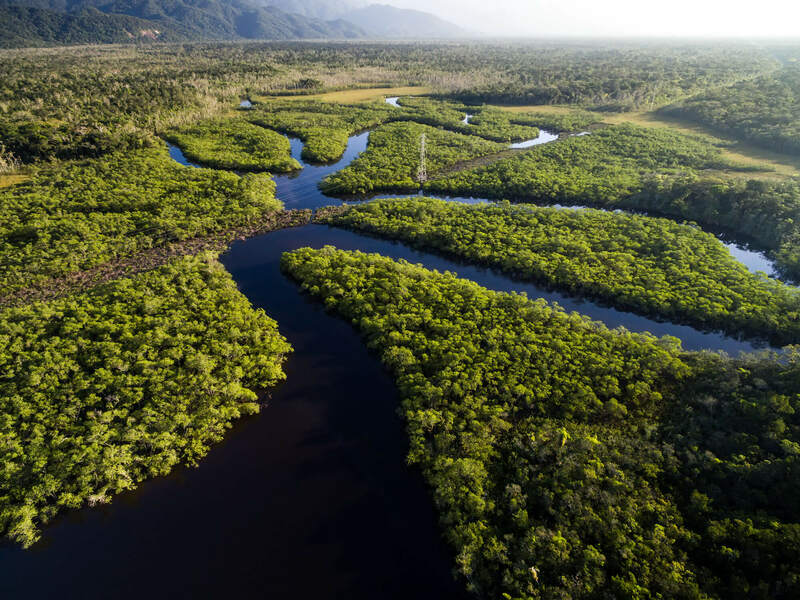 turkey-visit.com offers a collection of Brazil map, google map, South America map, political, physical, satellite view, country infos, cities map and more map of Brazil.